Double room located on the upper floor of the hotel, equipped with 2 single beds + 1 sofa bed. The en-suite bathroom includes hairdryer, amenities, towel dryer and magnifying mirror. 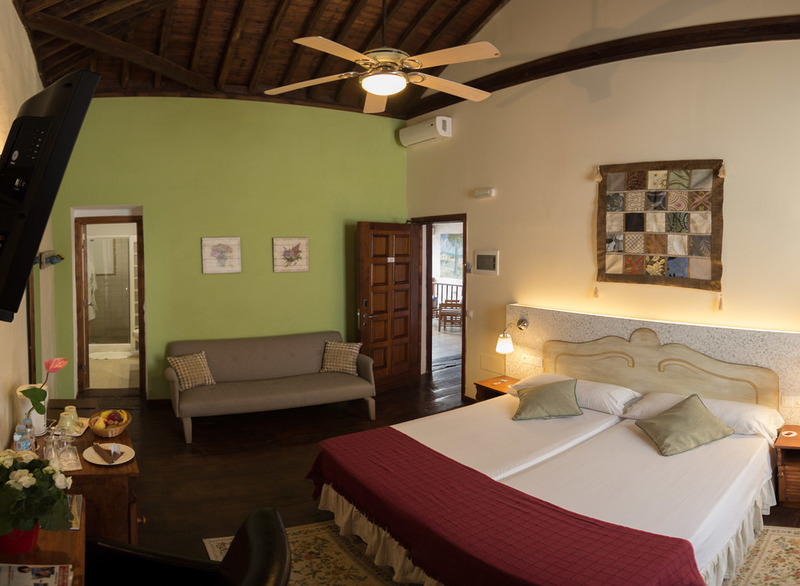 The room is also equipped with a plasma TV with DVD player + USB port, free Wi-Fi, kettle and fridge.